Frittatas are so versatile. Eggs are the main ingredient and after that you can pretty much mix and match what else you add. As frittata tastes just as good at room temperature as it does hot, it makes a perfect packed lunch. 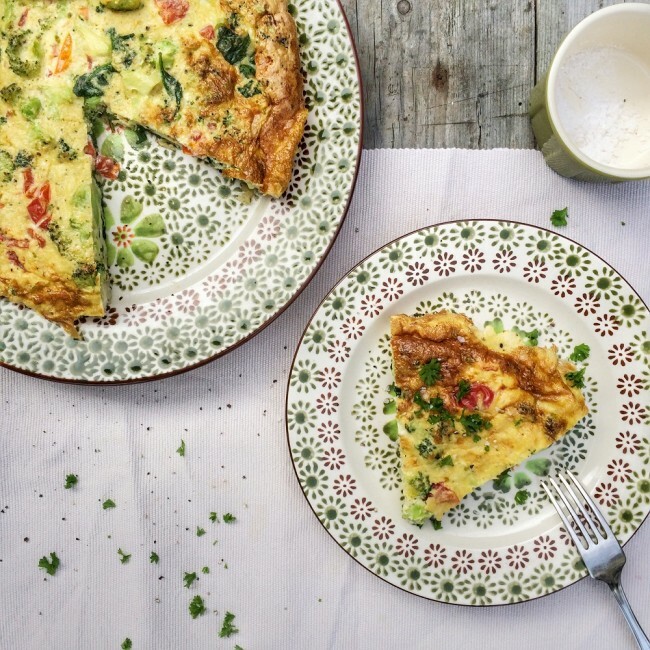 Use your frittata as an opportunity to eat more vegetables; chose from broccoli, tomatoes, peas, asparagus, potatoes, spinach, spring onion, mushrooms, peppers. This broccoli and spinach frittata recipe is vegetarian but you can add meat if you so wish in addition to the vegetables. – Sea salt & black pepper to season. 1. 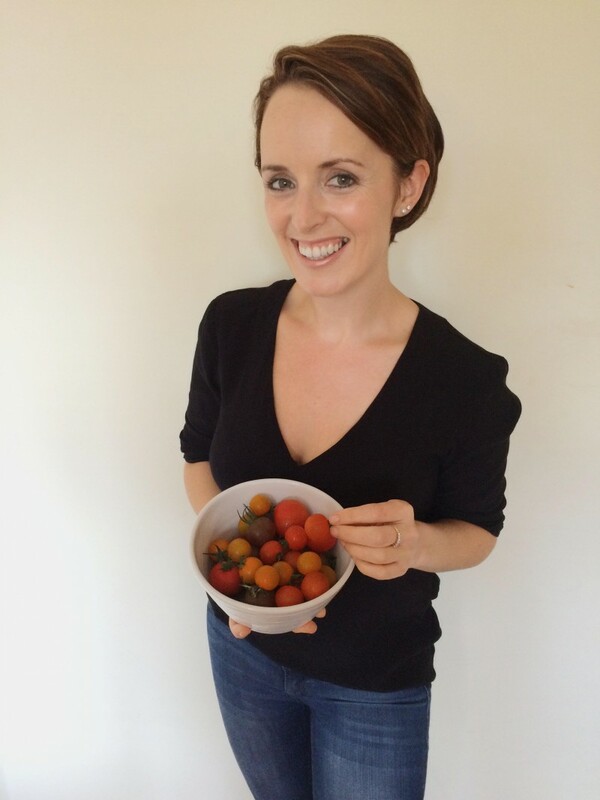 Whisk the eggs in a large bowl and add the almond milk, parmesan cheese, tomatoes and broccoli and season well. 2. In a pan, heat a tablespoon of olive oil and add the onion. Cook for 3 minutes and then add the garlic, spinach and a pinch of sea salt and cook for a further 3 minutes until the spinach has wilted. 3. Spread the onion, garlic and spinach mixture evenly over the base of the skillet and then pour the egg mixture on top making sure it evenly covers the base of the skillet. 4. Cook over a low heat for 10-12 minutes. Then pop the pan under the grill for a further 3-5 minutes until golden and wobbly to firm. Keep an eye on the frittata to avoid it becoming over cooked and rubbery. 5. Cut into wedges and store in an airtight container in the fridge for up to five days.